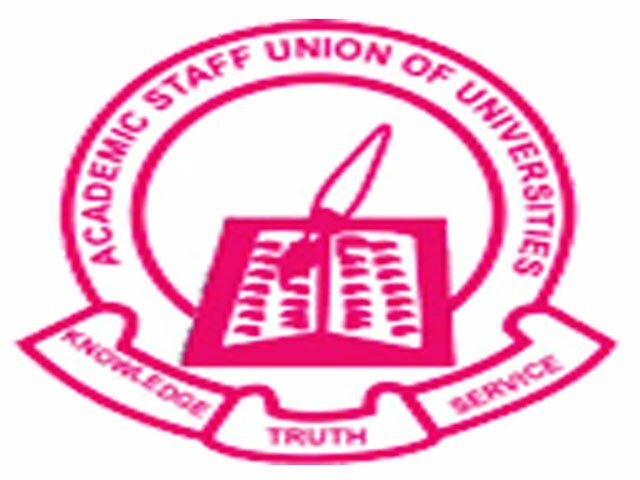 The Academic Staff Union of Universities (ASUU) Lagos state chapter has expressed concerns at the rate at which Universities are being established in the country. According to its Lagos chapter Chairman, Mr. Dele Ashiru, the impact of these universities have not been felt on the national development goals in the country. This concern by ASUU couldn’t have come at a better time than now as it brings into focus the activities of Private Universities in the country. Initially, the idea behind granting license to private operators of universities in the country was to provide alternatives the great lack of admission slots at government owned universities but it seems the system has been bastardized. Establishing a private university has become akin to establishing a secondary schools. They get few hectares of land, build nice structures and get accreditation for two courses and partial accreditation for others. The lecturers are employed on part-time basis from government owned universities among other sharp practices. The incompetence on the part of Nigerian Universities Commission (NUC) has made it easy for these group of entrepreneurs to get away with their sharp practices. It is common for graduates produced by some of these Universities spend years after graduation waiting to be cleared for the Nation Youth Service corps, because the department from which they graduated isn’t recognised by the National Education Council. Some students are forced to drop out in the middle of their academic sojourn due to withdrawal of accreditation for the courses they are studying. This ills have permeated the sector mainly because of NUC lackadaisical attitude as a watchdog for these schools. At the moment, we have Thirty Four private universities in the country while less than ten of them can compete at a global stage going by reviews from recruiters. The unending demand for the amendment of the Tertiary Education Trust Fund by these entrepreneurs is a sign that they were never prepared in the first place to offer educational services rather they want an avenue to enrich their pockets. As ASUU has stated, it is important for NUC to review the requirement for establishment of these universities to bring sanity into the Tertiary education sector of the country.